We are joined by the cast of South African Musical King Kong. We are not talking about the one with the giant ape however, but the story of a legendary South African boxer Ezekiel Dlamini who died of suspected suicide in 1957. 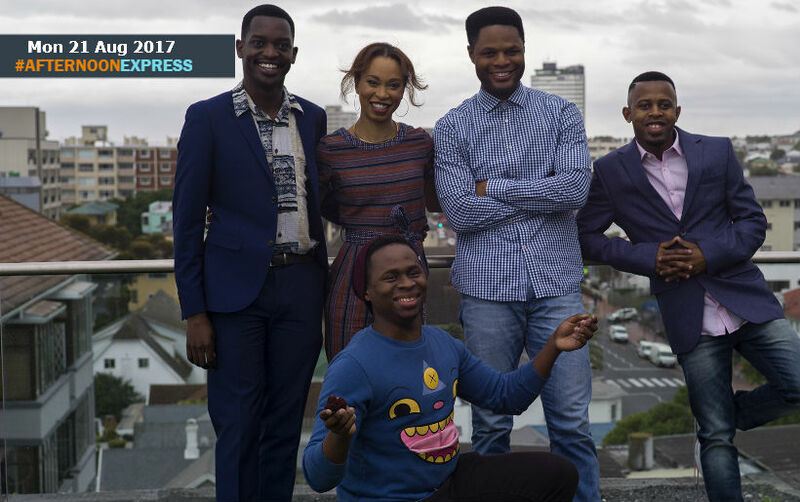 Andile Gumbi, Nondumiso Tembe, Sanda Shandu, Lerato Mvelase and Musical Director Sipumzo Trueman Lucwaba, all join us in studio to discuss the musical. The story of legendary boxer Ezakiel Dlamini, who’s ring name was ‘King Kong’, is legendary to many but might be lost on the younger generations. That is why they have brought this story back to be told to those who haven’t heard of or seen it before. King Kong is South Africa’s first black musical with the original production of the musical being in 1959, performed in SophiaTown, two years after his death. The production launched the careers of legends such as Hugh Masekela and Miriam Makeba. The production has run from Tuesday, 25 July until Saturday, 2 September 2017 at the Fugard Theatre in Cape Town. Then after at the Mandela Theatre in Johannesburg from Tuesday, 12 September until Sunday, 8 October 2017.